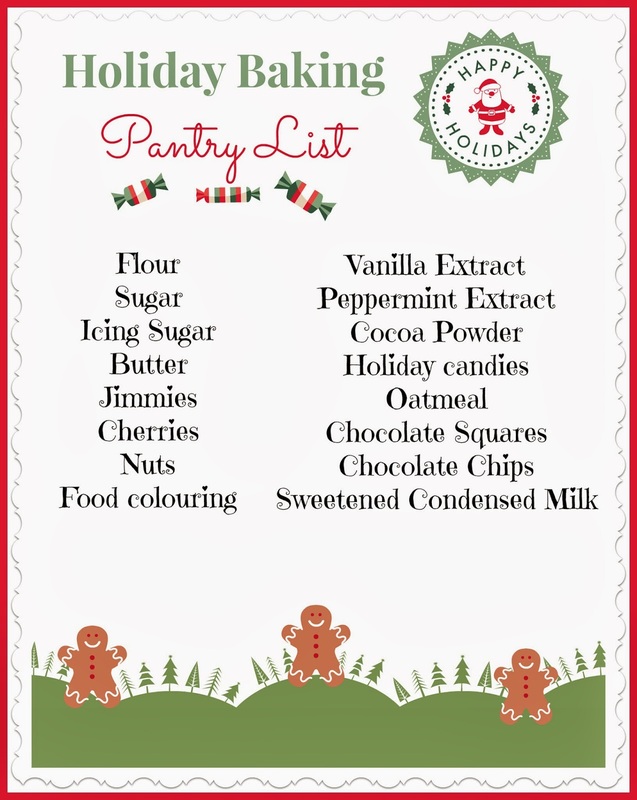 It is that time of year again when I begin my Holiday Baking! The first step is to ensure that my kitchen is all organized and stocked up. Click on the image to download and print. Once I have purchased all of my "pantry necessities", it is time to organize them and make them easily accessible. I did this with some help from Oliver's Labels. This year, I finally decided to label all of my containers. My daughter is starting to learn how to bake on her own and while I know which container the flour is in, I want her to be independent and I can't expect her to memorize it all. 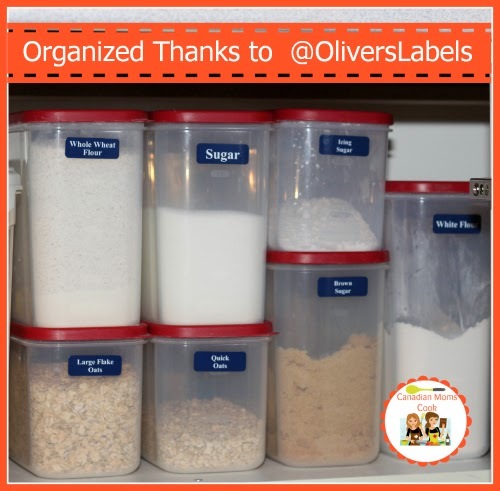 I used Oliver's Labels Pantry Labels to label all of my staples. 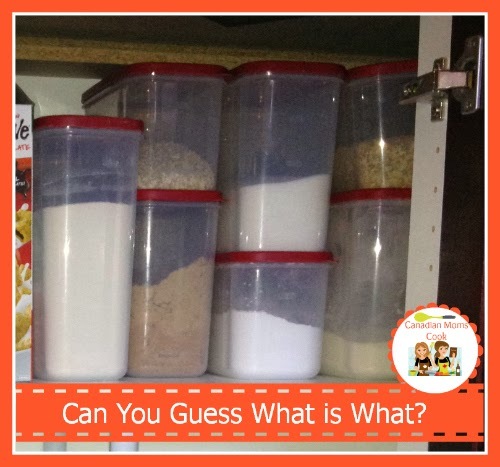 This way, I can stay organized and my daughter now knows what is what without a guess! When my 5 year old son helps me bake, I can also use baking as a tool to teach literacy. It's a win-win situation! Did you know that Oliver's Labels also carries Date Labels? It is always great to be prepared for marking the date on your left overs after your big Christmas meal! 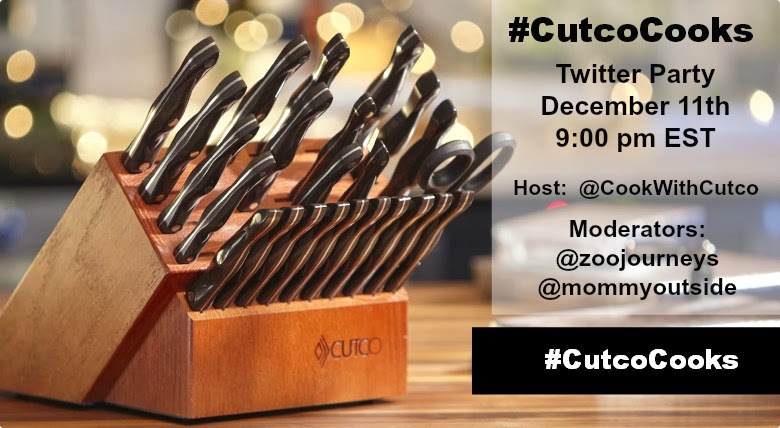 If you are carving a roast, ham or turkey this holiday, be sure to check out our Tuesday Tip for Mess Free Carving! On the weekend, my Mom had the family over to her place for a delicious roast beef dinner. She was excited to try making a roast with her new convection oven. Part of my birthday gift from her this year was her old oven. That may seem like an odd gift, but for me, it was perfect! I finally have a glass top stove - and let me tell you, this is exciting! When you carve a roast, do you end up having a mess all over your counter top? I don't know about you, but when I carve a roast (ok, I don't do that often, but when I do...), the cutting board slips all over the counter. First, put a layer of "rug hug" (you know the sticky padded material that prevents your throw rug from slipping around) on the counter. 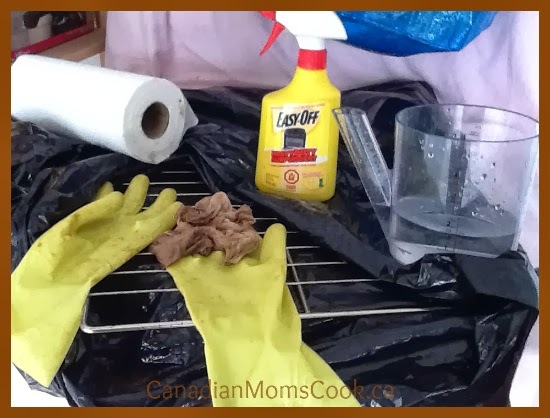 Next, put a cookie sheet down to catch all of the spills. Then, line the cookie sheet with a layer of paper towel and if you like, a tea towel (I honetly think my Mom does this to make it look prettier!). Finally, you are ready to carve your roast! Thank you Mom, for a delicious birthday prime-rib dinner and thank you for my "new" oven! What a treat! What kind of cut of beef is your favourite for making a roast beef dinner? 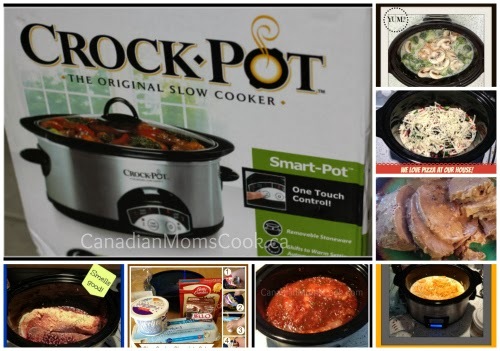 Crockpots are a great tool to use year round to make meals. All it takes is a bit of planning, a small amount of food preparation and you can have a meal on your table within minutes of being home for the day! My favourite Crock Pot recipes are the ones where you dump a bunch of ingredients into the pot, perhaps consider giving it a stir, put the lid on, turn the Crock Pot on and walk away! 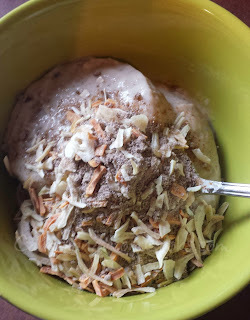 I have made everything from breakfast to dinner to dessert in my Crock Pot and it truly does make meal prep so much easier and it removes the stress at the end of the day. It's time to get out your Crock Pot! 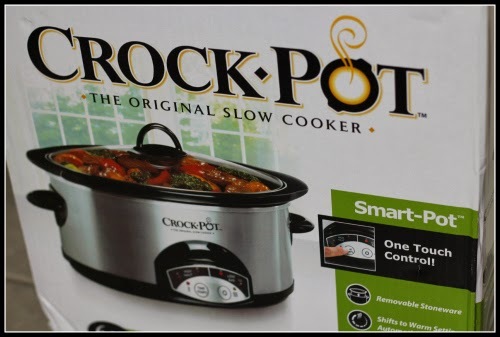 This is our FAVOURITE Crock Pot - the 6 Quart oval shape! It can fit a 6 lb roast! 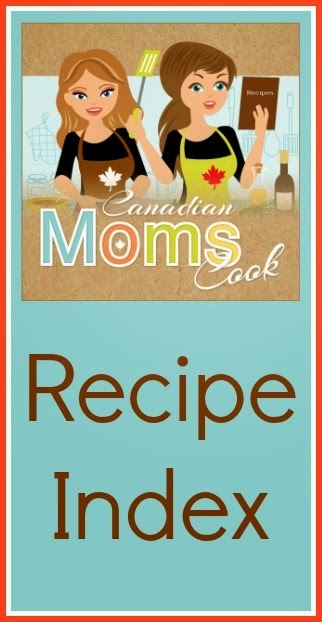 What is your favourite meal to make in the Crock Pot? Living a gluten-free lifestyle has been a huge culinary change. Not only do I avidly search labels and symbols for hidden sources of gluten, but I am more conscious about what I put into my body. The way I shop, where I eat, and how I cook has drastically changed as well. Pre-made foods are a thing of the past and now I am constantly on the search for new recipes to recreate the classic foods I once loved. I look for recipes that keep gluten at bay, but still provides the taste, comfort and flavours I'm accustom too. Fiona Hunter is a food writer and nutritionist with over 25 years of experience. With a degree in Nutrition and a postgraduate diploma in Dietetics, she began her career as a dietition in the NHS before going on to write for magazines including BBC Good Food, Good Housekeeping, and Health and Fitness. 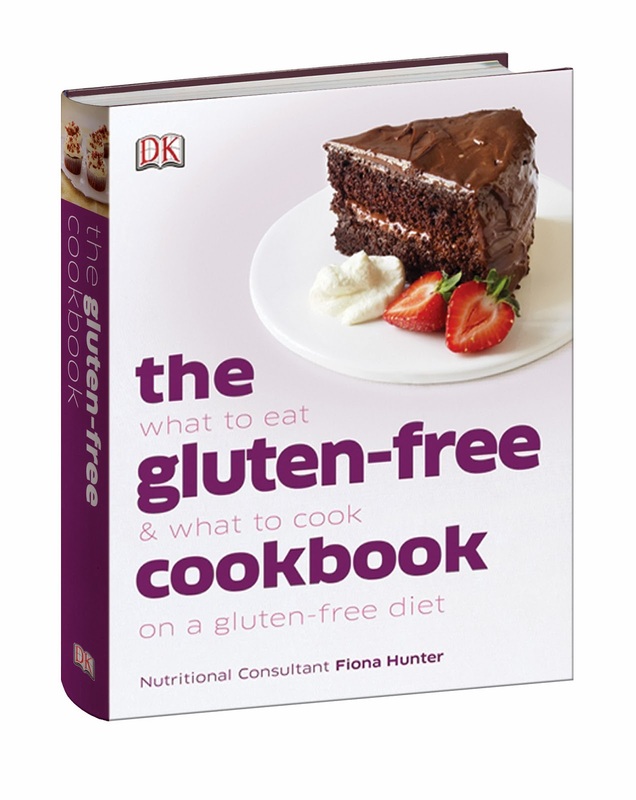 The Gluten-Free Cookbook is a great resource for people with celiac disease or learning to live a gluten-free lifestyle. 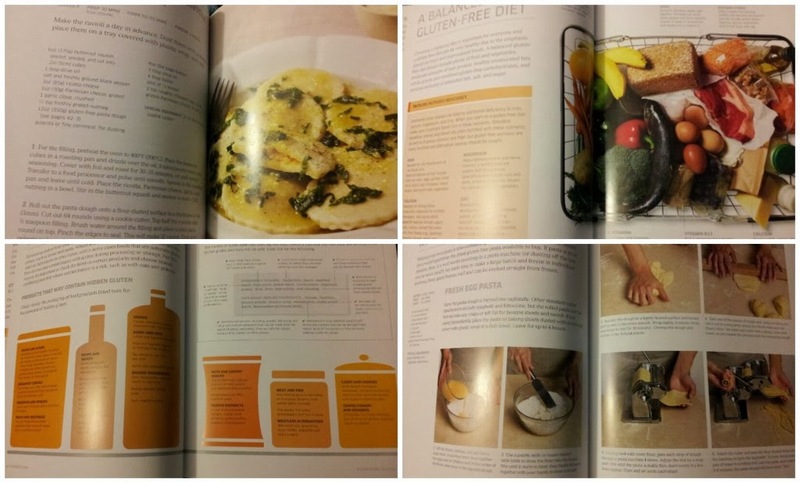 Not only are there 230 delicious recipes to cover breakfast, lunch, dinner and dessert, but it is nutritionally broken down to provide you with all the information you need to create a healthy and balanced gluten-free diet. The book begins describing life on a gluten-free diet. It overviews the struggles and emotions that a person may feel when they are initially diagnosed or introduced to this type of diet. It reassures the reader that just because they have to live gluten-free doesn't mean that they have to eat foods high in fats or calories or low in taste. Living a gluten-free lifestyle can be easy and 'normal' as long as you know what you are doing and you have the right tools to do so. The book continues on to review the foods that contain obvious signs of gluten and what to look for on labels when searching for hidden sources of gluten. Not only do you have to be aware of what to remove from your diet, but you also need to understand the consequences of not removing gluten from your diet. The book goes on to tackle other problems like nutrient deficiencies from a gluten-free diet, how to set up a gluten-free kitchen, substitutes to be used in a gluten-free kitchen (i.e. from different flour types to raising agents) and how to plan a well-balanced diet. My favourite section of the book is the technique section. This section teaches you how to recreate the basic foods (i.e.breads, pasta, cake, pastry) so that you can incorporate them into more complex recipes later on. 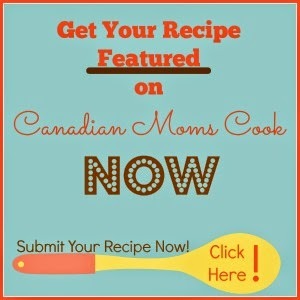 With step by step pictures and directions, these complex recipes become easy and less daunting. No longer does cutting out wheat, rye and barley mean that you need to go without bread, pasta, pastries and food cooked in batter. It brings back a freedom I thought was lost forever (or at least too complex for my culinary skills). At the end of the day, I think the Gluten-Free Cookbook is a great resource for people living or cooking for a gluten-free lifestyle. 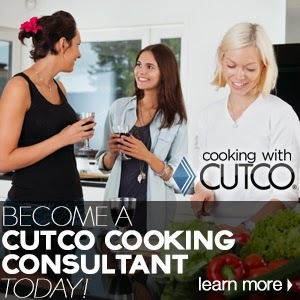 Those just learning their way around the kitchen, newly diagnosed with Celiac disease, or looking to expand their gluten-free culinary experience would all find the information between its pages useful and inspiring. I look forward to exploring many more recipes and creating tasty, nutritious recipes for my family. 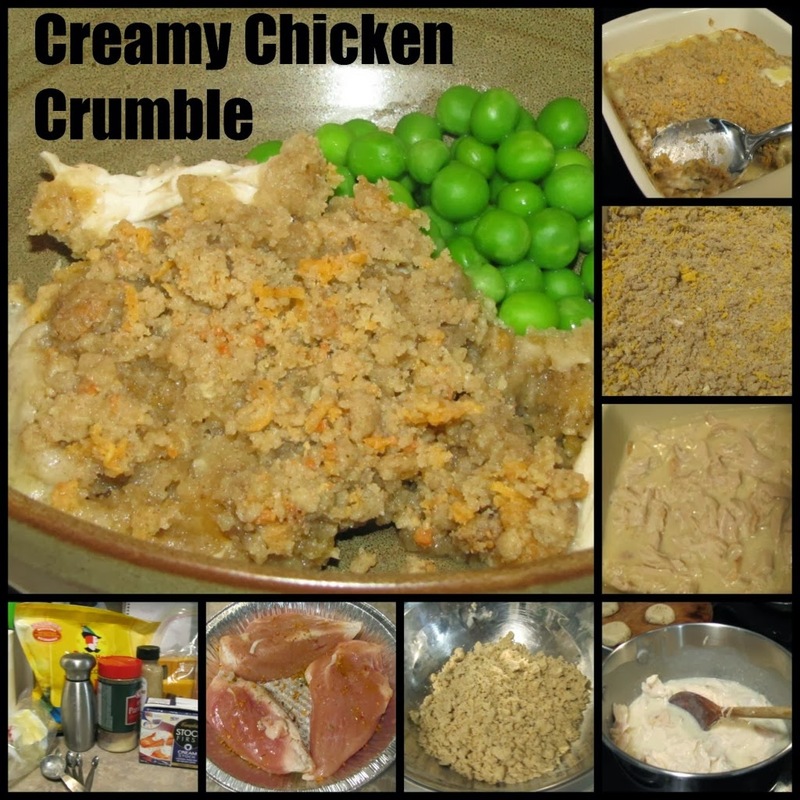 Here is a sample recipe I recreated! Simple, easy and delicious! 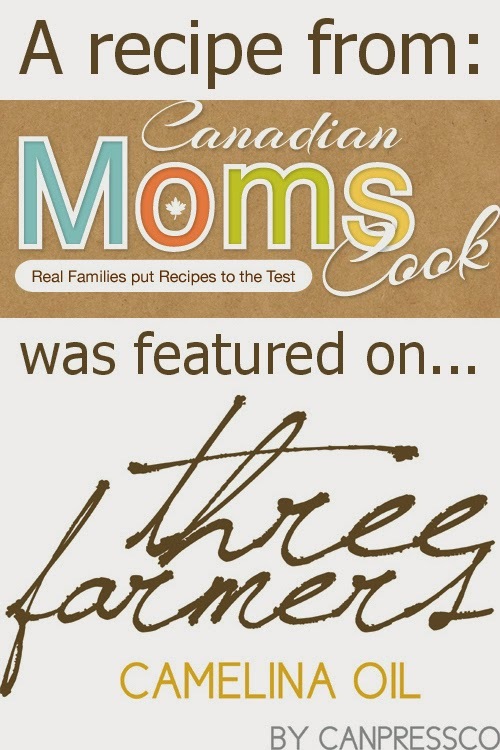 The Gluten-Free Cookbook can be found at DK Canada and all Food and Drink Books at DK Canada are now 30% off until December 15th, 2013! You can find Jenn and her crazy crew over on her blog 1Heart1Family, and connect with her on Facebook and Twitter. Jenn is a working mom to two amazing boys and one Princess. 1Heart1Family is a blog about raising children, life with celiac disease and helpful product reviews so you can find the product that’s just right for you! 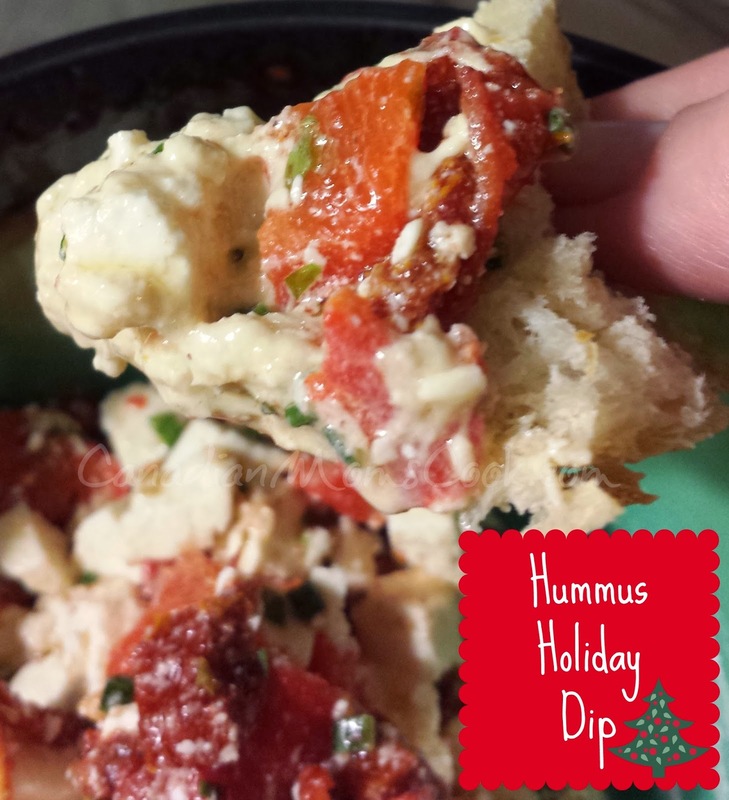 Alternative: make it your own - leave out the roasted red pepper, or add halved grape tomatoes, try a flavoured hummus, lots of possibilities! Everyone loves this, it's family friendly but looks like a high class dish - bring it to potlucks, family dinners, cocktail parties and more! The other day I got a big (Costco size) jar of roasted red peppers and I could NOT get it open. The problem was the jar lid was too big for my hand size, even with a gripper (I also tried other tricks like running it under hot water, tapping the lid with a spoon, and you know, yelling at it). So here is a great tip if you simply can not get a new jar open. 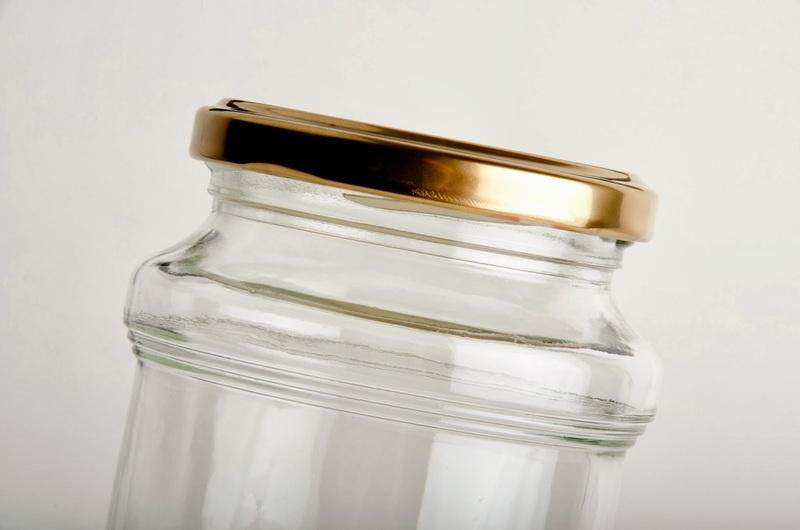 Grab a bottle opener, insert the point under the lid, use just a little pressure to pull the lid away from the jar and you will break the vacuum seal - this will make it easy to open the jar! Canadian company Libre Tea makes glass'n'poly glasses for taking loose leaf tea on the go! How it works is the stainless steel filter keeps the tea leaves away from your mouth and is easy to remove for quick access and easy cleaning when adding or emptying loose leaf tea. Coming in 3 great sizes - Original (9 oz), Large (14 oz) or Mug (10 oz) – there’s a glass for every one and every need and everyone on your list! Learn more at Did you know Canada? and enter below for your chance to win a Libre Tea Glass - size Large! My 8 year old daughter and I came up with this recipe when we were having my parents over for tea one weekend. She wanted to bake them a special treat, so we put this recipe together. My daughter added the "Blueberrilicious" part to the title - I LOVED it, so I had to share it here with you! Slightly Sweet biscuits with a light and fluffly consistency! 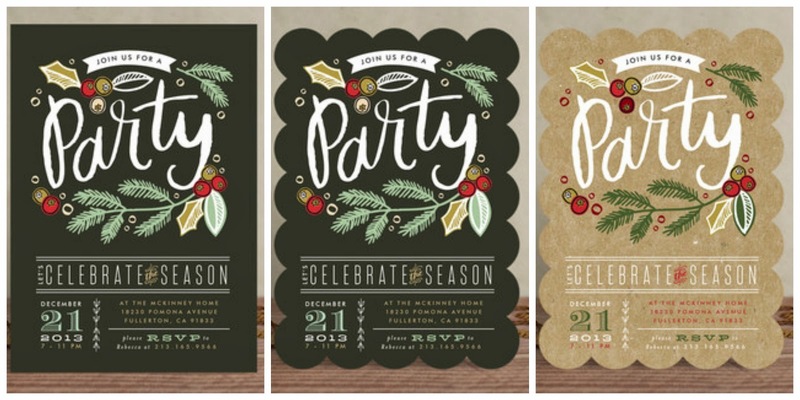 The time is here for Holiday parties - whether it be a sit down dinner, a get together with drinks and appys, a cookie exchange or potluck, why not start it out right by sending out invitations! Minted.com has a fantastic collection of not only holiday cards, but also party invitations! I really love Minted's website as they not only give you tons of fun options like card shapes and colours, but with just a single click you can see exactly what the style will look like! You can then edit every piece of text and move it around, making your cards and invites completely unique to you! 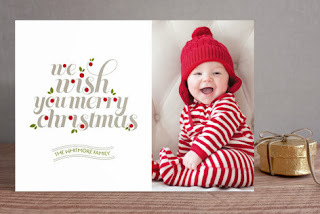 The personalization doesn't stop there either, you can also grab the right size envelopes, print your return address on the back flap AND even have recipients addresses printed on the front! Spend a bit of time online one night before the Holiday rush and you are completely set, how nice is that? No more cards arriving the week after the Holidays! While you are ordering your Holiday cards and invites, be sure to check out the gift section before you check out, I know my guys would love to receive a personalize journal, the room signs, art and calenders would all make beautiful gifts! 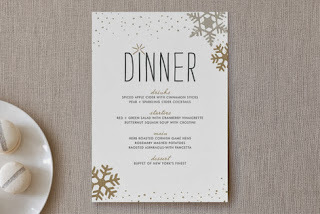 One more sweet idea from Minted - a personalized printed MENU! 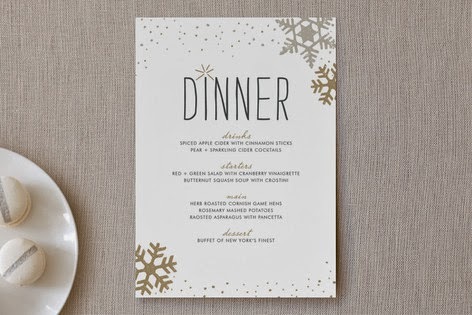 Take your holiday dinner up a notch with a printed menu, fun for display and in the moment, it would be a sweet memory of a great night to keep as well (the scrapbooker in your life will grab a few extra too!). Before the Holiday Season gets into full swing, we recommend you take some time to clean out your oven! 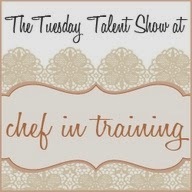 No one wants to smell burning oven when you are trying to bake delicious holiday treats or preparing a turkey, do they? Put each rack in its own garbage bag. Set it on a level surface. Hold the bag open and spray away. Fold the top under and let it sit for 20-30 minutes. 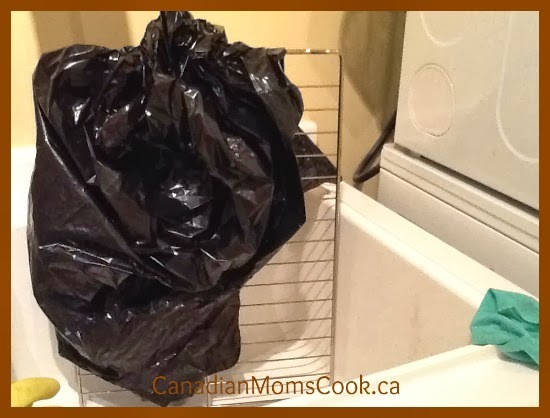 Using damp paper towels, hold the bag open with one hand and wipe with the other hand. You will need several wads of damp paper towels. Have a garbage pail handy to toss the dirty ones. Turn the bag over to wipe the other side in the same manor. Carefully carry the racks in the bags over to the laundry tub. Put them into the tub, turning the bag upside down as you place them in, gently lift and roll each bag off. Caution: There will be a lot of drippy, dirty cleaner! Have that garbage pail ready again! Give the racks a final thorough rinse with an old cloth. Stand back and admire your "like new" racks. 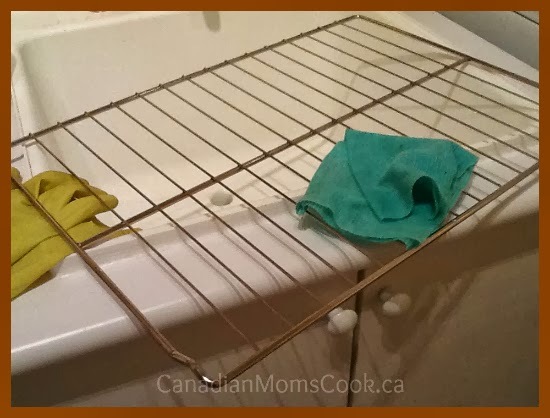 Tip: When using a SELF CLEAN cycle on your oven, NEVER leave your oven racks in the oven. If you do, they will never slide properly again! 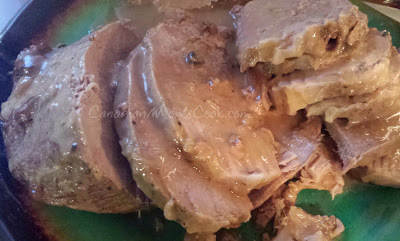 This simple and delicious roast can be set up in no time flat! We love this easy roast on the weekends, so quick to set up and tastes great! 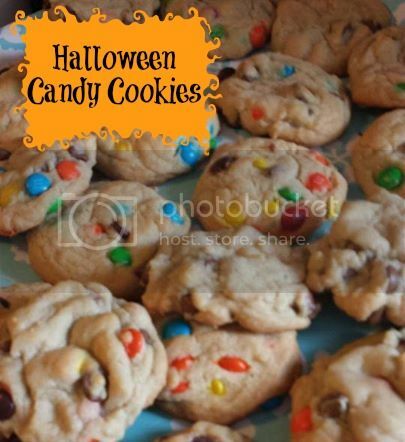 If you have some leftover Halloween candy you want to use up, a great treat to make with them is cookies! Cookies freeze great and you can use any number of chopped treats in them. 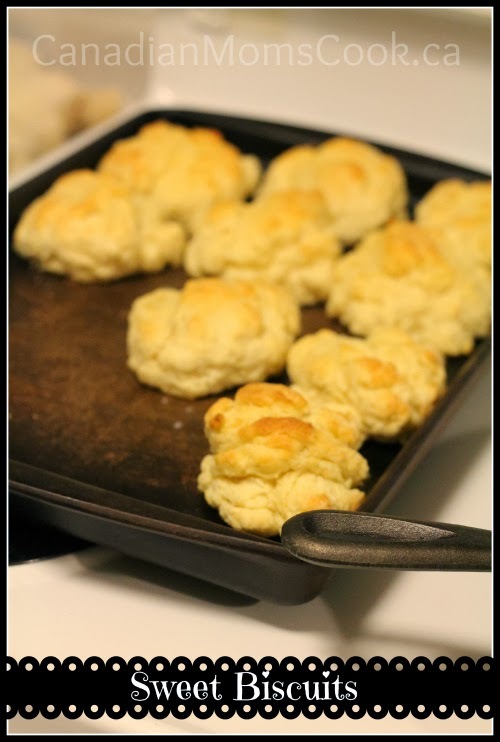 Roll into small balls, place on cookie sheet and bake 8-10 minutes at 375. Well as you can imagine these were gone in a flash! Make a double match and freeze some for later!